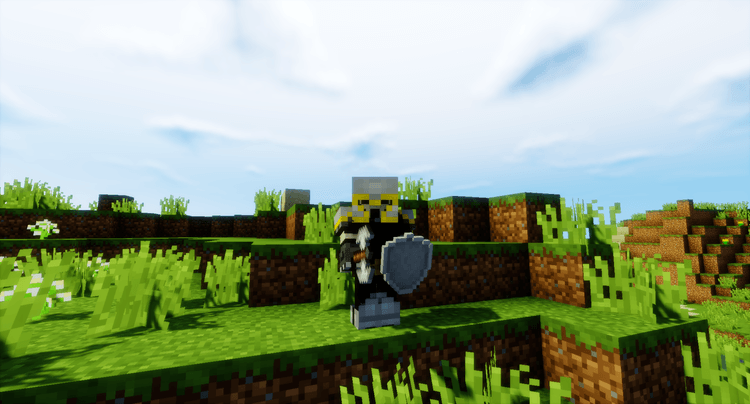 Mine & Blade Battlegear 2 Mod 1.12.2/1.11.2 is a mod that brings you a lot of weapons in the Middle Age along with completed new features for equipment system of the character! 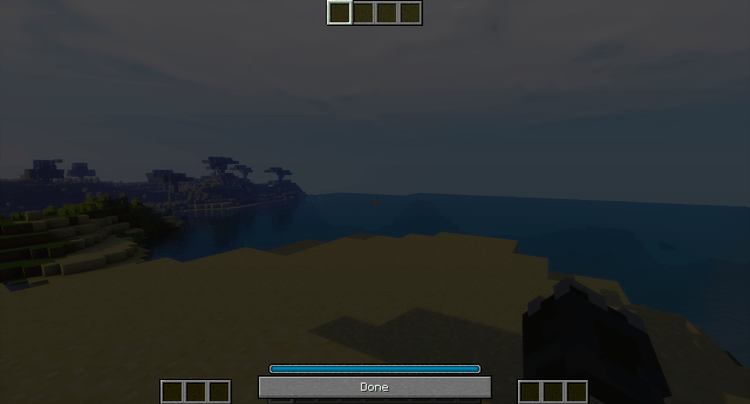 Mod will allow players to set up 3 sets of weapons to exchange each other by pressing BG button in the left of the box, and then prepare the weapons (or you can hold 2 swords by 2 hands) in some available slots. After installing weapons slot, you turn off the box and press R button to keep the weapon. If changing the sets, please use the rolling mouse to go up and down. The mod also allows you to customize the display of users by Mods Settings, choose Mine & Blade: Battlegear 2 mod and select Config. Do you feel excited now? If yes, don’t hesitate to download and install the latest version (suits with your Minecraft version), install and feel that! If you haven’t known how to install these mods that require Minecraft Forge, you can read the instruction. Download Forge Installer, Mine & Blade Battlegear 2 Mod. 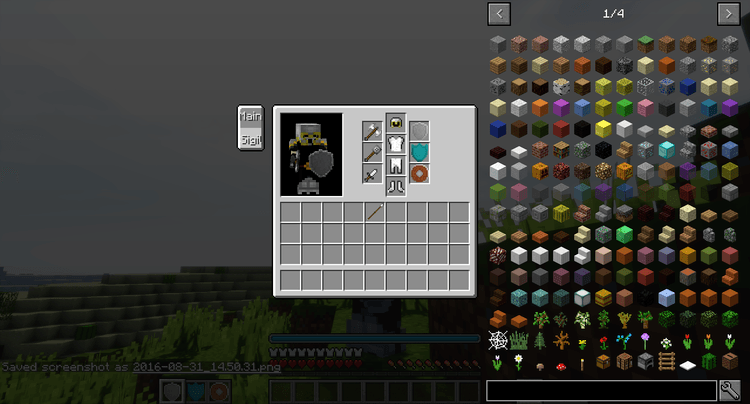 Put Mine&Blade-Battlegear-2.jar file into mods folder and then run Minecraft. Done!